This class incorporates mindfulness exercises with a group of shelter dogs. Class participants will learn to observe participating shelter dogs as they exist in the moment; describe what they are experiencing when they are with the dogs; and experience non-judgment from participating dogs. Becoming aware of our thoughts in the moment allows us to begin to be present, particularly when interacting with other people or existing within a large group of other people. Current classes are 6 weeks in length, with the first class being an orientation to class. Appropriate class size is between 10-15 participants, age 18 and older. Classes run approximately 1 hour, with 45 minutes of active instruction. We also conduct corporate mindfulness classes with one of our therapy dogs to facilitate a positive corporate environment for employees. 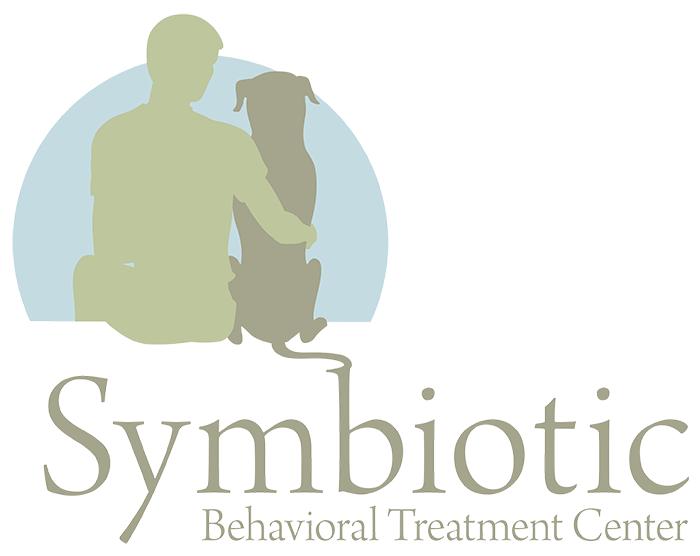 Current classes are taught by a Licensed Specialist Clinical Social Worker (LSCSW), as well as dog pack behavior expert, with the educational background in dog training by a certified training institution.